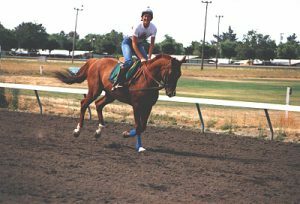 Pam Berg has over fifty years of experience working with horses in various capacities. She continues to work with them on a daily hands-on basis on the farm, as well as presiding over races as a steward. She can provide expert witness and consultant services anywhere in the US via telephone or email. Contact Pam to discuss your needs. There is no charge for the initial consultation. She’ll discuss your situation with you and let you know how she can help.